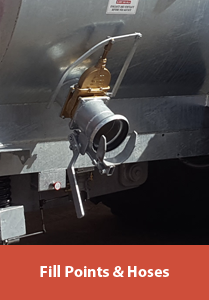 SA-S tanker are non-recessed vacuum tankers where the wheels are located outside of the barrel. 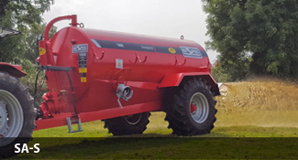 With capacities from 800 to 2000 gallons (3,637 to 9,092 litres), the SA-S tanker range is designed to meet the needs of smaller farmers. 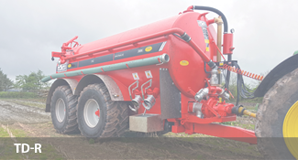 The SA-S range is fitted with an agricultural axle as standard as this range is particularly suited to farmers with little road-work and for carrying smaller capacities. 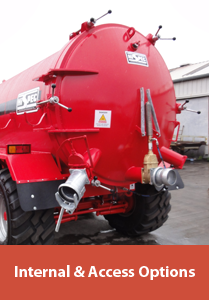 The SA-S tanker range is hand welded to give one of the strongest finishes for a vacuum tanker. 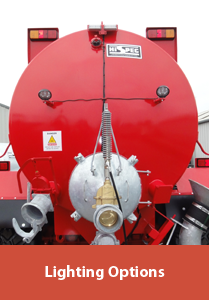 All of the SA-S range is manufactured using 6mm high quality British steel. 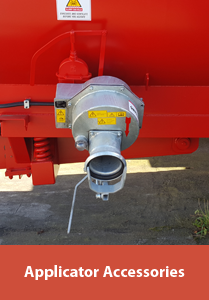 Collared dished ends are inserted into the barrel, along with the addition of anti-implosion rings to give a strong finished barrel. All of the SA-S models sit on folded supports the entire length of the barrel to distribute the load evenly to the chassis. 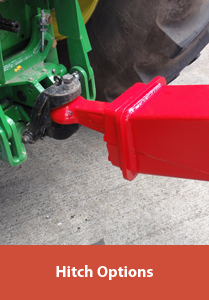 This reduces stress and strain on the barrel and helps to minimise weak points that may occur over time. 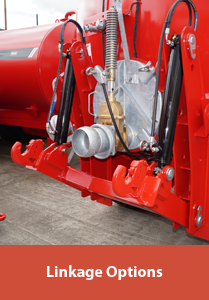 The chassis of the SA-S range is made from large channel iron with additional reinforcement in key areas. 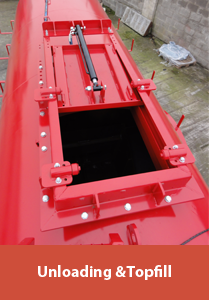 The chassis is complete with an A-frame drawbar to allow tight turning circles in and around farm yards. 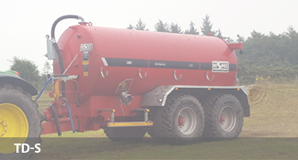 A Jurop 9000 litre vacuum pump is fitted as standard across the SA-S tanker range. 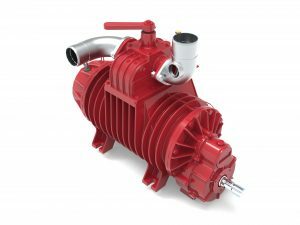 Jurop is a high quality pump designed and manufactured in a state of the art factory in Italy. 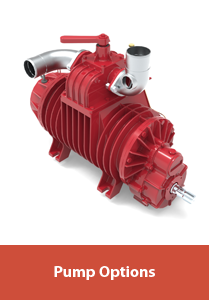 Jurop pumps are recognised as the fastest and most powerful vacuum pumps available today. 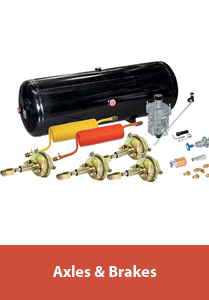 Each pump is assembled according to Jurop’s methodical standards and is carefully tested and checked. 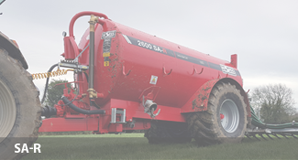 PTO driven as standard, Jurop pumps provide the most efficient method of filling or emptying your slurry tank. 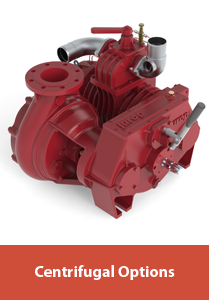 Jurop pumps have a worldwide reputation for quality and minimal maintenance. 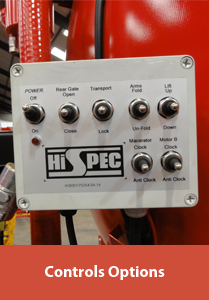 Parts and service are available locally from your nearest HiSpec dealer, and the premium build of Jurop pumps ensures an extremely long working life. 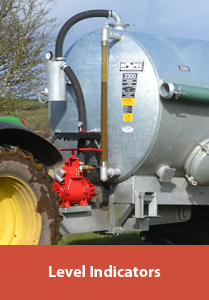 Additional pump improvement options can be viewed on our Options page. 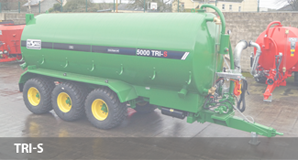 The SA-S range of tanker and tyres are designed for speeds ≤ 25km/h. 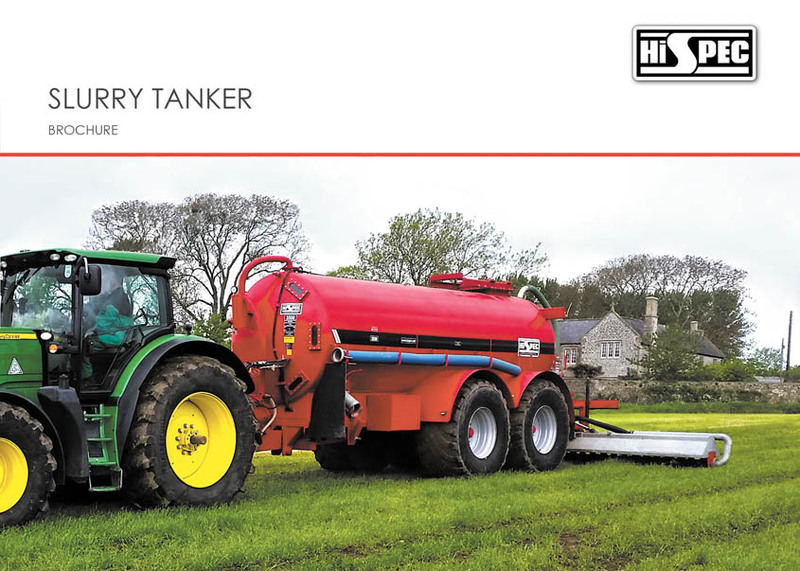 The most common choice of tyre for farmers is the 550/60-22.5 BKT FL648 flotation tyre as the weight of the tanker is spread over a greater area. 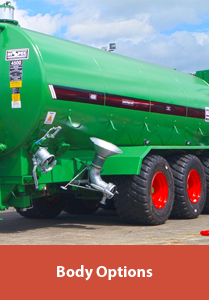 The flotation tyre allows the tanker to float over the ground without damage. 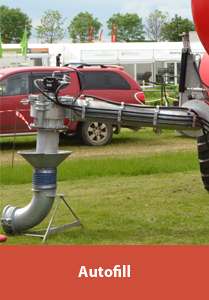 The special thread design allows for carrying of very high loads at low pressure, guaranteeing reduced soil compaction and preventing damage to soil. 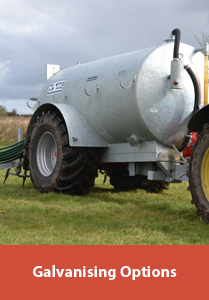 If sloped ground is an issue in the fields, then the 21.3 x 24 tractor grip tyre will provide greater grip on those sloped areas.